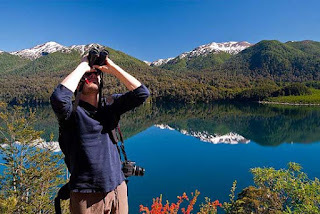 GAY TRAVEL BARILOCHE.com - The Best Site for Gay Travel to Bariloche Patagonia: Gay-Friendly Hotels, Discounted Flights, Gay Guides, and Travel Advice for the Gay Traveler Information centre on gay friendly Hotels , gay friendly Apartments, gay Tours, gay friendly Pubs Disco, gay friendly Activities in general for Gay and Gay Friendly Travel to Patagonia and Bariloche. 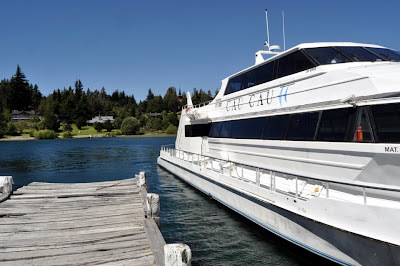 If you are in Bariloche, do not forget to go to the Victoria Island!! We recommend you to use the Cau Cau service. Cau Cau is one of the most modern vessels in its type. Its design oriented towards the panoramic view and its services make it the ideal vessel to travel along the fascinating nahuel huapi lake. 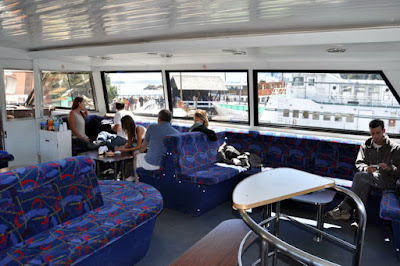 Tip: The VIP area. You will get personalized attention through a premium kind of service. Access through a magnetic card. Place with a privileged view. Welcoming drink and snakes. Please, contact us for any questions. 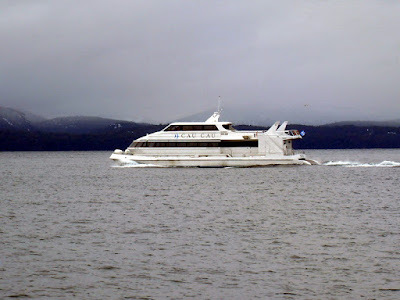 Si estás en Bariloche no te olvides de pasar por la hermosa Isla Victoria!!! 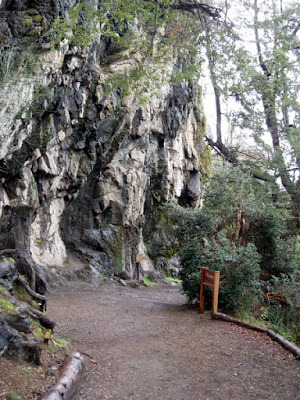 CAU CAU / Espacio S.A. Tip: El Area VIP en ella obtendras una Atención personalizada a través de un servicio diferencial. Acceso mediante tarjeta magnética. Ubicación con vista privilegiada. Copa de bienvenida. 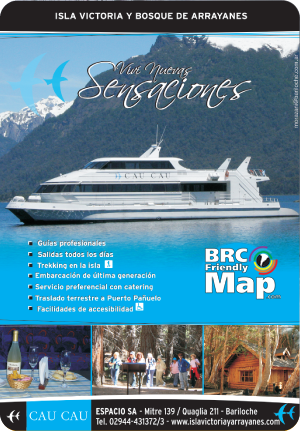 Among all the various gay friendlybirding trips available this one was designed to cover all the seven (7) natural regions that make up Patagonia.